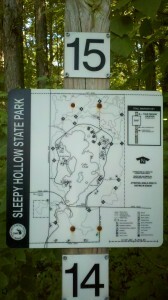 A quick trip from Lansing, Michigan is Sleepy Hollow State Park. 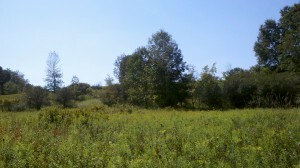 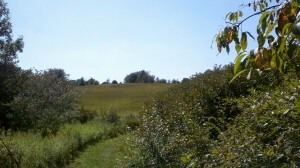 It contains 22.5 miles of trails, some of which are horse trails. 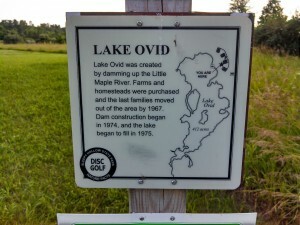 The trails themselves generally follow the outline of Lake Ovid, a feature created by damming the Little Maple River in the 1974. 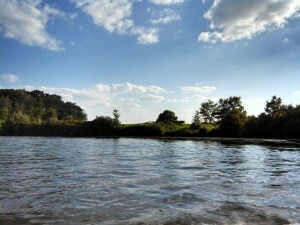 The best way to see the Park is biking [no bikes to rent there] due to the distances and terrain types involved (bring water and sunscreen because portions of the trails are in direct sunlight). 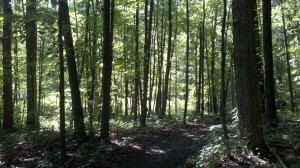 Hiking is also a good option for those who want to see the park at a more leisurely pace. 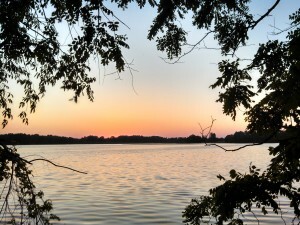 A striking feature of this park is sign posts at junctions that inform you of where you are in the park and locations of the markers in the immediate vicinity. 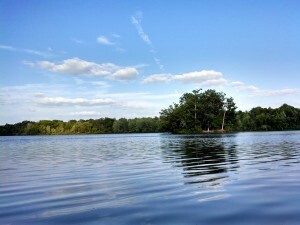 What is striking is the serenity of the park and the ability to hear wildlife; considering that Michigan’s capital is less than 20 minutes away! 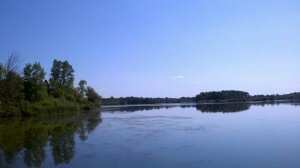 Water and sunscreen are a must for this trip as it can get hot and parts of the trail are in direct sunlight. 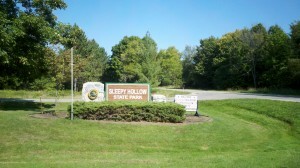 A campground and disc golf course are also features of Sleepy Hollow. 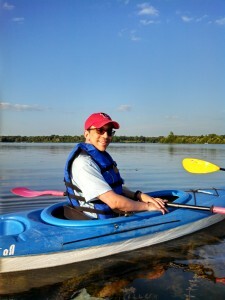 I recently went kayaking on Lake Ovid [thanks to my Meetup Group!]. 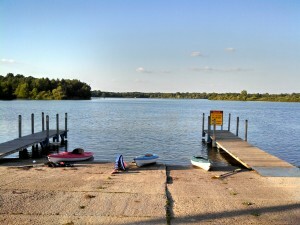 There is a boat dock on the western shore of Lake Ovid to launch kayaks and boats. 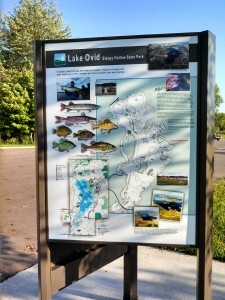 However, Lake Ovid is a “no wake lake,” so leave the speedboats at home! 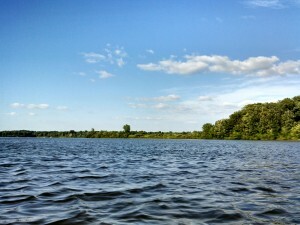 The lake itself is beautiful with an island in the middle; the lake itself is an easy paddle for anyone from beginner to expert. 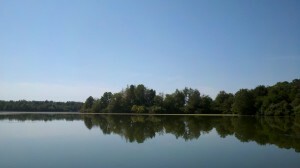 The only drawback is the abundance of weeds in the shallower parts of the lake. 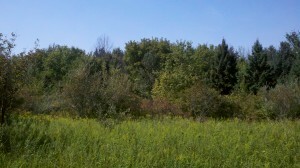 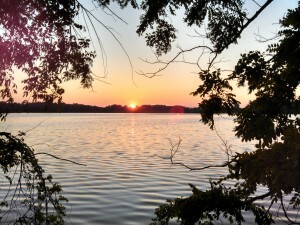 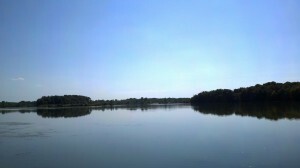 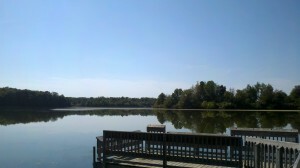 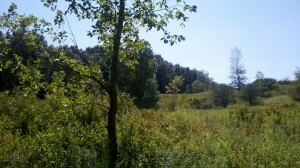 If you find yourself in the Greater Lansing area, this State Park is a must see! 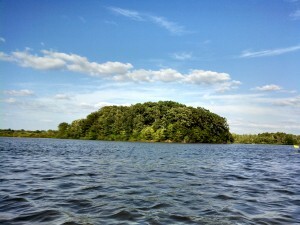 Broccoli Island in Lake Ovid?